PPP Design offers a website hosting plan that is right for you! Whether you plan to host an on line catalog, a full eCommerce store front or a resource site we have a hosting solution that meets your needs. Ad-free website hosting with included bandwidth is available on fast US servers. A secure data center, free email accounts and 99.5% up time make our hosting options an easy choice. A top quality website design doesn't mean a thing if your customers can't reach your website. 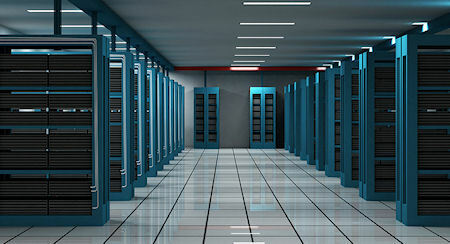 We have offered rock solid hosting plans for our web development customers for over ten years. Contact Us for custom hosting solutions. Website hosting services and affordable web hosting plans for all your business and e-commerce needs.